The most prevalent types of rodents in Washington are rats, mice squirrels and moles. 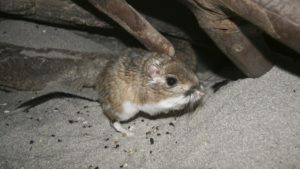 In addition to native rats, non-native rats are very common in the Pacific Northwest; they’re often referred to as Old World rats as they were brought to North America on early voyagers’ ships. Because of their adaptability, they’re now found in homes throughout the region. 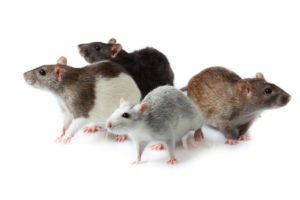 Rodents like rats are often most active at night, although when there’s a change in weather, they’re hungry or their living conditions become crowded, it’s not uncommon to see them any time of day. You’ll likely only be able to see a burrow entrance about 2-4 inches in size. You’ll be able to find droppings and signs of gnawing. You’ll hear them at night. Your pets (especially cats and dogs) will react to areas in which they hear and smell them. You’ll easily find fresh droppings and signs of gnawing. You’ll be able to see and hear them both day and night. The best way to prevent a rodent infestation is to remove their sources of food, water and shelter. Store pet and people food, bird and lawn/garden seed, and animal feed indoors in containers with tight fitting lids. Clean up food waste and use thick plastic or metal garbage cans with tight lids. Keep the area around your home and outbuildings clear of junk and debris. Trim vegetation and don’t allow plants to grow up alongside your house. Clean up fallen fruits or nuts from trees and animal waste. Routinely mix compost piles to encourage rapid decomposition. Store firewood, lumber or hay at least 12 inches off the ground and away from your home. 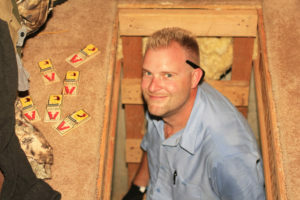 We always start with by determining the size of the rodent problem. We ask you, “What have you seen, heard or smelled?” By accurately assessing the situation, we’re able to create a custom solution for your home. We start with exclusion, or sealing your home. This could include repairing crawl space vents and crawl doors to fixing weather stripping on doors and burrowing under foundations. 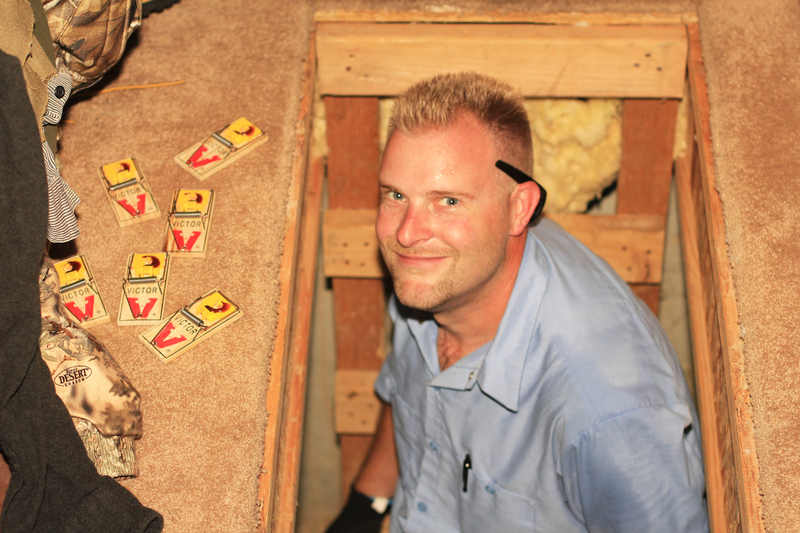 Once we finish exclusion and they’re either trapped inside or outside, we place snap traps and/or glue boards in crawl spaces to monitor and eliminate activity. If we find any problems with the exclusion we performed, we will repair it at no cost. If you sign up for our preventative service, this is when we would install exterior bait stations help control the rodent population. To learn more about other pests click here, or schedule an complimentary evaluation and get a free estimate by calling (360) 960-1455. We provide complimentary estimates for all your pest issues. Please contact us! We are proud to serve Olympia, Tumwater, Lacey, Yelm and surrounding communities with professional pest services since 2002. © 2018 Clark's Advanced Pest Control. All Rights Reserved.